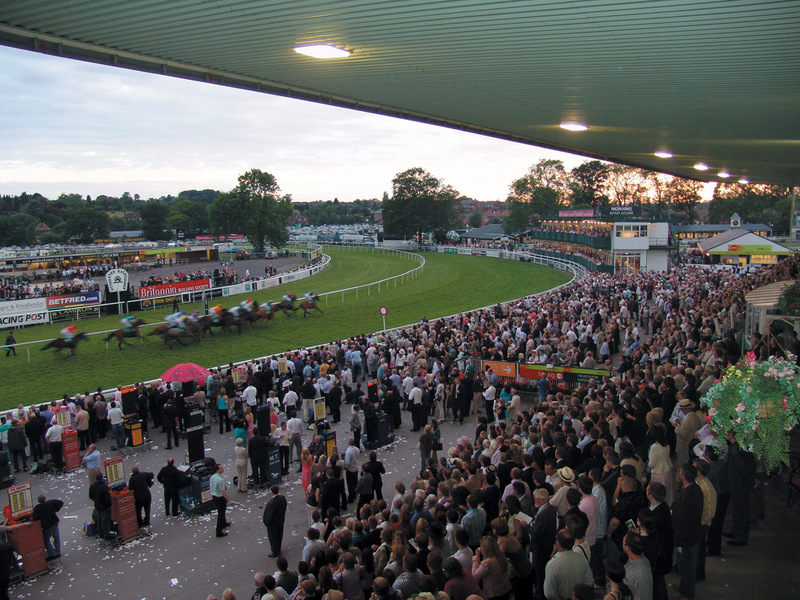 This Sunday seventeen club members and guests set out for Uttoxeter Races. Would 17th October be the day they struck it lucky and escaped from the current financial doom and gloom? After disembarking from the coach, in plenty of time for the first race, the more enthusiastic racegoers proceeded directly to the course - no doubt to study the form and going. But, a small number decided to strike out across the Staffordshire countryside to explore the delights of the town. Due to the Chairmans' well honed homing instincts, this group managed to locate a hostelry frequented on a similar outing a few years ago. However, all this pleasant reminiscing resulted in the merry band arriving back at the course a little too late for the first race. 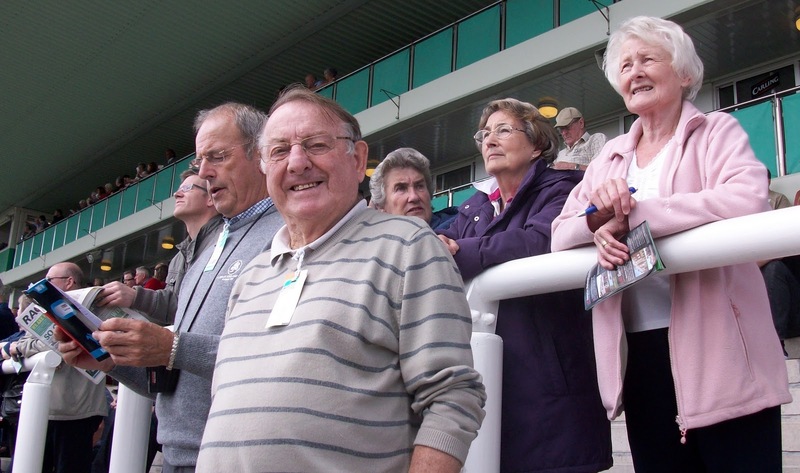 The reunited party were entertained by an exciting afternoon's racing. And yes, some members of the party did indeed manage to boost their cash reserves. 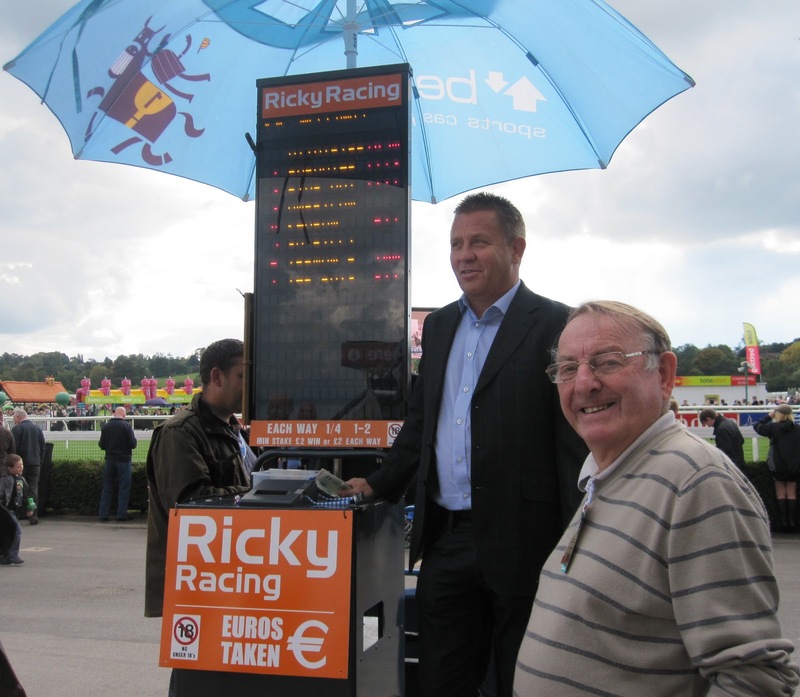 Yet, as you'd probably expect, most simply managed to ensure the bookmakers had even more reason to smile, whilst helping raise the profit margins of the course-side hospitality bars. Win or lose, everyone appeared to revel in this thoroughly enjoyable day out, even the sunshine making a very welcome appearance. So, thanks are due to Derek Brown for organising a great outing, and we hope to arrange a similar visit next year.